← Only 6 spots left. Hurry before they’re all gone! ATTENTION: To All MMA Schools. I have recently developed a Vital Targets for MMA Seminar. 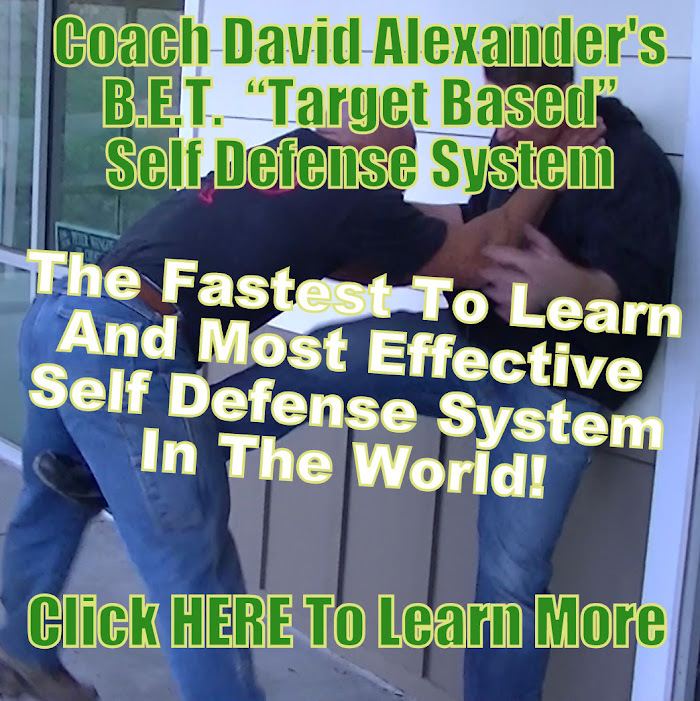 If you would like to host a seminar, please contact Coach David Alexander at coachalexander @ gmail.com. Check out my other site at http://www.FreeMMASchool.com for more info. Posted on June 6, 2012, in Uncategorized and tagged coach david alexander, mma seminar, vital targets for mma, vitaltargetsformma.com. Bookmark the permalink. Leave a comment.